The cleaning of the carpets can be very problematic at times, but you don’t have to worry about it because our company offers top carpet cleaning procedures during the entire week. Our employees will inspect every inch of your upholstery possessions and will decide right away which one of our disinfecting procedures will be most appropriate for them. You can call in our office and reserve the carpet cleaning service you need for Chiswick W4 or some other district of London. All of our procedures are affordable and they include an equipment of special machines and products, necessary for the thorough disinfection of your possessions. 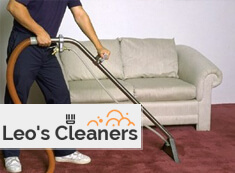 Benefit from our excellent offer for affordable and effective carpet cleaning. There is nothing easier for us than to erase all stains and other grime from the fabric of your upholstery possessions. This procedure will take us no more than several hours, thanks to the top equipment we have and the great skills of our employees. 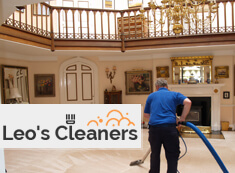 You can see how good our professionals really are by calling in our office or directly visiting us and booking a carpet cleaning service in Chiswick W4 for your work place or home. Nothing will freshen up your carpers faster than the professional rug cleaning services we offer not just in W4 Chiswick but in all neighbouring areas. It will be very easy for our employees to disinfect your upholstery possessions in depth because they’ve been doing this for years. It is necessary only to call them and reserve the procedure that you find most suitable for your upholstery possessions. We offer you the chance to forget about the ugly stains once and for all by simply dialling the number of our company. You can do that any day of the week you prefer.